The Gilmer High School soccer contingent traveled to Blue Ridge Monday, for a pair of friendly scrimmages at Fannin County High School. With 30-minute halves and shortened fields in place, the Lady Rebels bested the Lady Cats 3-2 and the Rebels defeated the Bobcats 4-1. 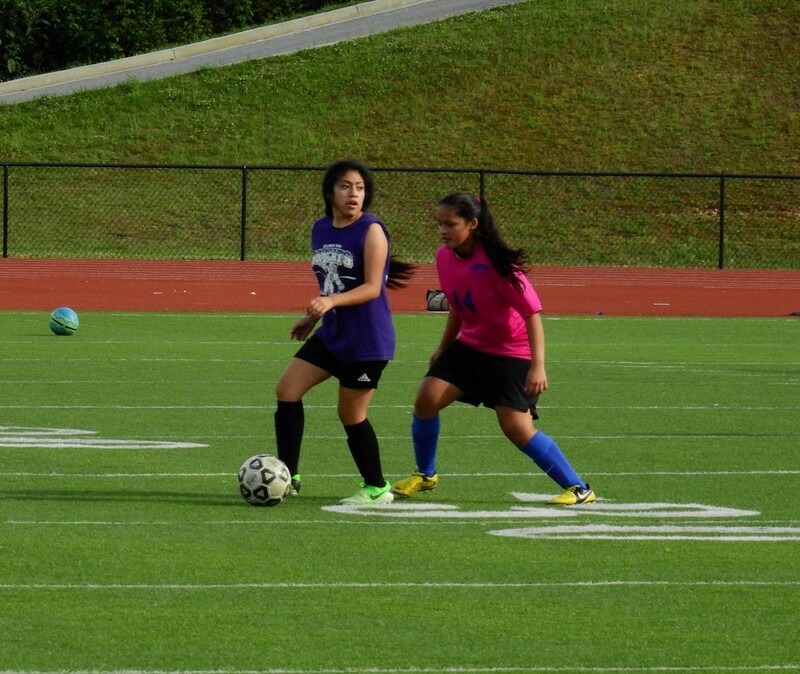 In a nine-on-nine scrimmage, own goals doomed the Lady Cats. A stalemate was broken with 8:57 left in the first half, when an attempt to defend a corner kick resulted in the ball sneaking across the goal line to give Fannin a 1-0 advantage. Gilmer replied with 4:29 left in the first half, as Sabrina Zagarola punched the ball into the net. However, Fannin again benefited from a Lady Cats own goal with 34 seconds left on the clock, resulting in a 2-1 Lady Rebels halftime advantage. Lady Cat Elsa Francisco helped tie the match again late in the second half, punting the ball in from 20 yards out with 3:45 left in the match. However, Lady Rebel Ella Senoff had other plans for the outcome, as she got a shot across the goal line 58 seconds later to put Fannin ahead 3-2. Gilmer failed to reply again before the contest ended, awarding the Lady Rebels with the victory. Fannin goalkeeper Sydney Jones recorded five first-half saves, while Annalee Cioffi had four in the second half. Tori Jack stayed in goal for Gilmer throughout the entire affair, recording nine total saves. Bryan Carranza gave the Rebels a 2-0 first half advantage, scoring goals at the 29-minute and 10-minute marks. The Bobcats cut the gap down to 2-1 with five minutes left in the half, after Coady Cobb connected with a shot into the goal. Brandon Carranza then widened the Fannin advantage back to two with less than a minute left in the first half. The Rebels added another goal for good measure in the second half, when Paul Tipton used a Gavin Mervine corner kick to punch the ball into the net and extend the Fannin lead to 4-1. Gilmer was unable to generate a response, giving the Rebels the victory. Austin Bennett picked up six saves for Fannin at goalkeeper. Meanwhile, three Bobcats manned the goal for Gilmer. Cobb recorded three saves, Nick Chmiel had five and Javier Landaverde nabbed three. Gilmer and Fannin will clash again in Blue Ridge next Thursday at 6 p.m.
Next Article » Evolution, Does it Work? 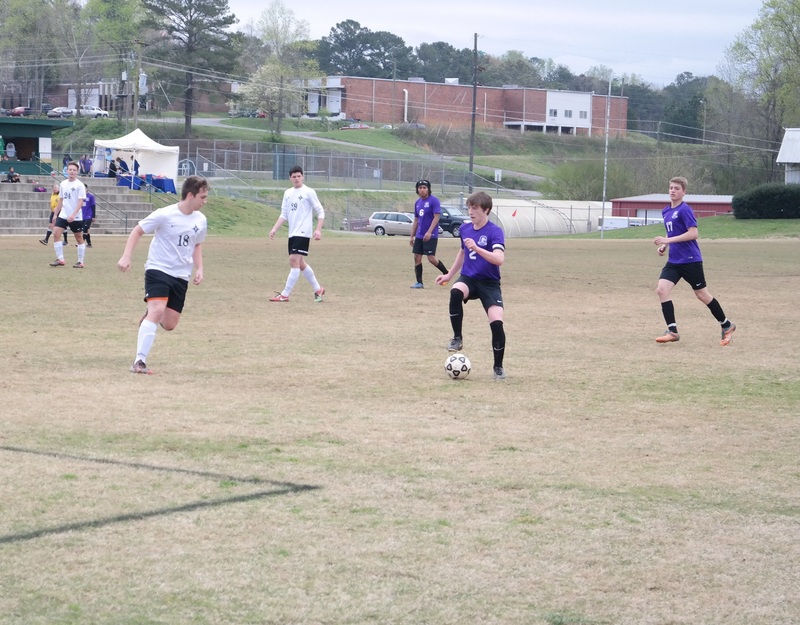 Although the two schools are no longer in the same region, Gilmer High School traveled to Fannin County High School last Friday to meet in a soccer match for Highway 515 bragging rights. While the action on the field was intense, the final outcomes proved that the rivalry is as hot as ever, in spite of the cold weather in Blue Ridge. The Lady Rebels picked up a 1-0 victory over the Lady Cats, while the Bobcats and Rebels finished the night in a 1-1 deadlock. 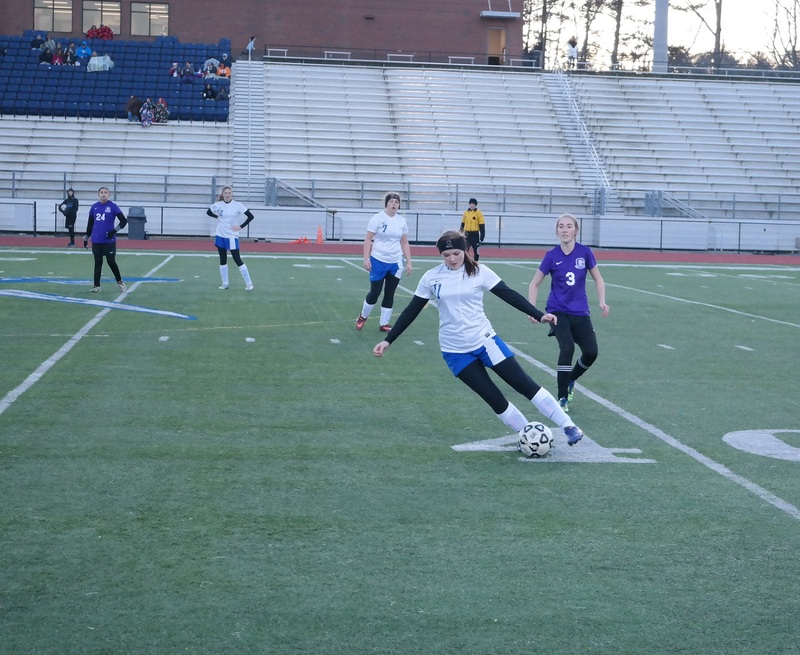 The lone goal of the girls contest came just six and a half minutes into the match, as Maddie Crain punched the ball across the goal line for Fannin. 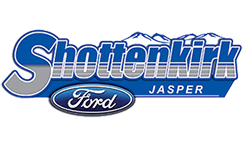 Although the Lady Cats took several shots throughout the duration of the contest, they were unable to find the goal and dropped the match. 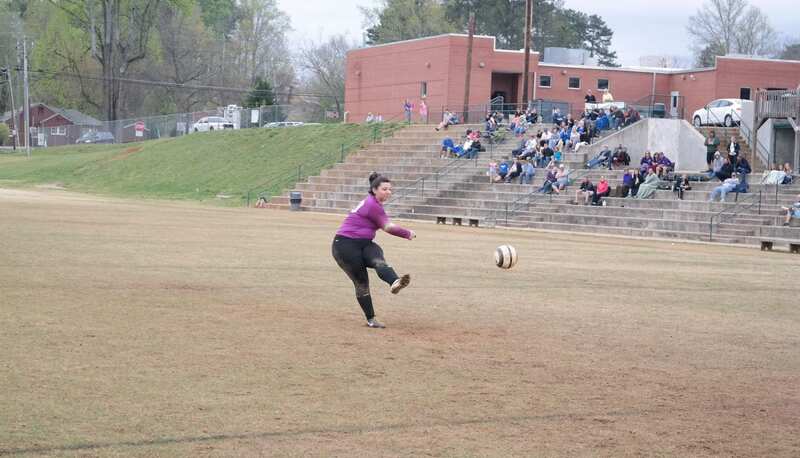 Briana McClure had 19 saves for Gilmer, while Savannah Vanderhoven recorded two for Fannin. 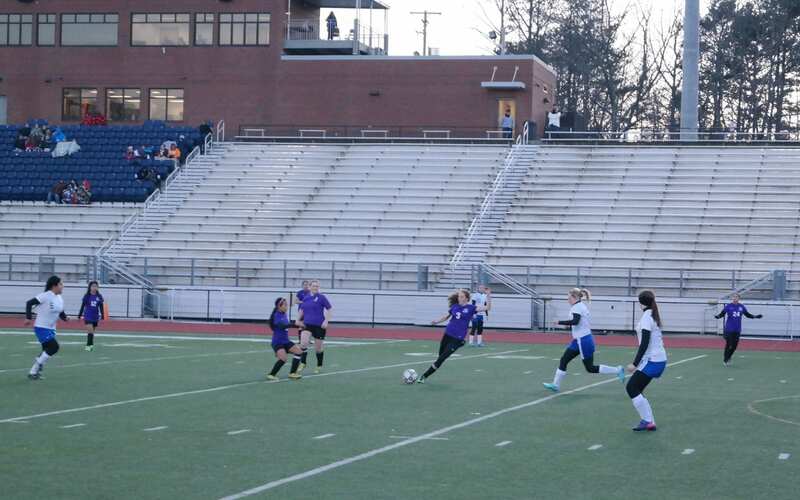 The Bobcats and Rebels waited until the second half of play to secure their goals. Fannin struck first, as Gavin Mervine scored off a corner kick from Brandon Carranza with 26:40 left in the contest. 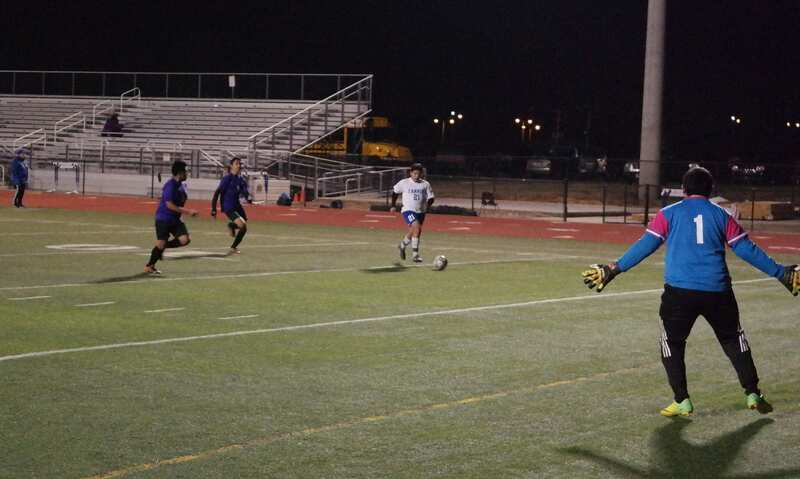 Gilmer replied with 13:12 remaining in the match, as Rodrigo Casas found the back of the net to tie the game. Neither side was able to garner another goal during regulation and with the match being a non-region affair, the contest ended in a 1-1 deadlock. Dillan Ledford had five saves for the Bobcats, while Christian Hernandez finished the game with three. Dylan Frank finished the match with 10 saves for Fannin. Lady Cat Josie Sheahan looks to free the ball from heavy Lady Rebels pressure last Friday. Against Murray County one day prior, she scored the fifth and final goal in a 5-0 Gilmer victory over the Lady Indians. (Photo by: Kevin Hensley). One day prior to the Fannin contest, Gilmer traveled to Murray County to take on the Indians. The Lady Cats picked up a 5-0 victory, after goals from Autumn Durham (one of which was off an assist from a Tori Jack corner kick), Kate Schiesser, Josie Sheahan and Candy Bautista. Meanwhile, the Bobcats garnered a 1-0 victory over the Indians. 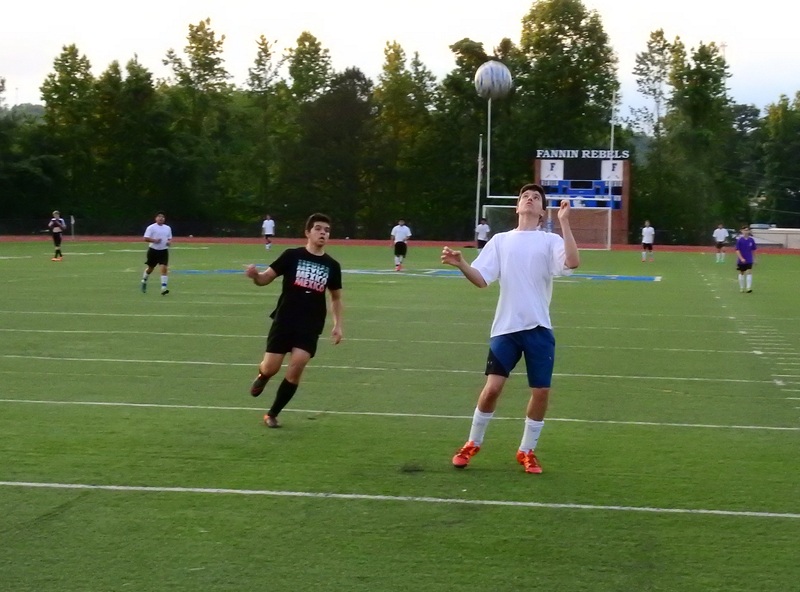 John Bremm scored the lone goal of the contest in the second half, to give Gilmer the win. The Rebels returned to the turf to host Armuchee last Saturday, picking up a 5-1 victory in the process. Carranza, Adam Ingram, Santos Arellano, Dahla Myers and Max Senoff (off an Arellano assist) scored the goals for Fannin. Frank recorded seven saves in the match. In JV action last Wednesday, the Rebels secured a 3-1 victory on the road against the Dawson Tigers. Myers, Mervine and Eric Quoc scored one goal apiece in the victory. At goalkeeper, Austin Bennett had seven saves and Reid Honeycutt stopped three shots.